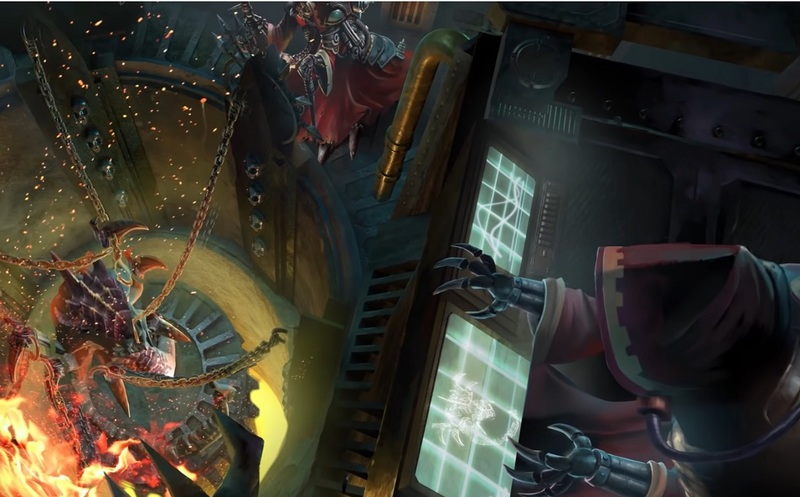 A new faction has been announced for Warhammer 40K Gladius: Relics of War: Tyranids are coming to the world of Gladius Prime. We’ve got your first look at their forces right here. Warhammer 40K Gladius: Relics of War is a 40K 4X game. If you’re not sure what that means, it’s a turn-based strategy game that puts you in command of one of several forces–Astartes, Militarum, Necrons just to name a few. And now, with this latest announcement, you can take control of the ravening forces of the Tyranids. Will your forces consume the planet, strip it of its biomass and rebuild the fallen Hive Fleet Kraken? There’s only one way to find out. On Gladius Prime, where there were once cities and agriculture… now there is only war. Orks, Necrons, Space Marines and the Astra Militarum vie for control of a dying world. But something worse lurks in the shadows. 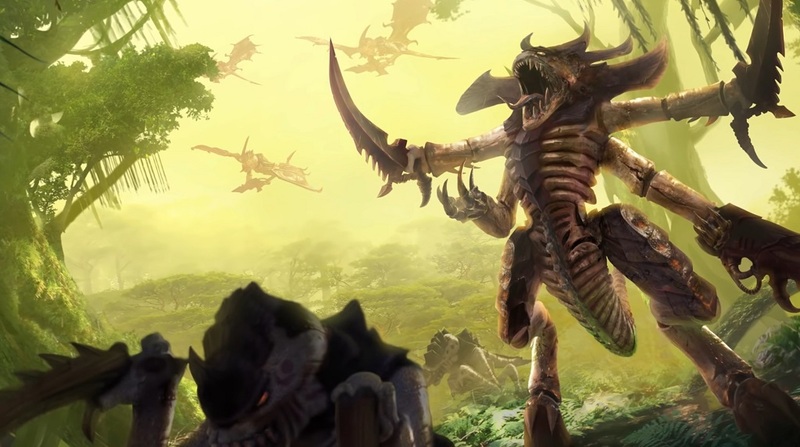 Feral Tyranids now roam the planet’s surface, escapees from an Imperial research facility. All life on Gladius will shudder in fear. The Tyranid factionemploys the full flavor of the Tyranids. As you might imagine they’re all about adapting, evolving, and devouring. 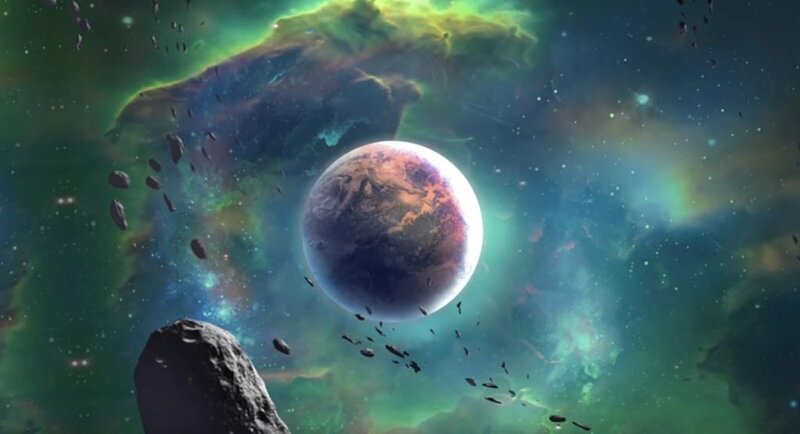 With the ability to gain biological upgrades like toxin sacs and acid blood, as well as consuming everything, friends, foes, even the planet, the Tyranids are represented in full here. The Tyranid race travels the stars, systematically consuming anything that enables its rapid evolution and reproduction… so it may consume even more. On Gladius, the Tyranid faction specialises in reclaiming biomass from enemies, its own units and even by stripping tiles back down to the bedrock. To the Tyranids, to stay still is to die. They consume and they move on. Even their “cities” are disposable collections of megafauna, reabsorbed into the swarm when they have served their purpose and local resources are exhausted. Tyranid units are monstrosities, adapted by the controlling Norn Queens by devouring the DNA of their enemies. Many of their units – from the mighty Tervigons and Trygons to the man-sized Hormagaunts and Termagants – can adapt to their current foes by gaining toxin sacs, acid blood, adrenal glands or other inhuman creations. The DLC is out in January. For more on Gladius: Relics of War, check out our review right here.